hosting Archives - Roberto Iacono - Blog WordPress. WordPress. SEO. Social Media. 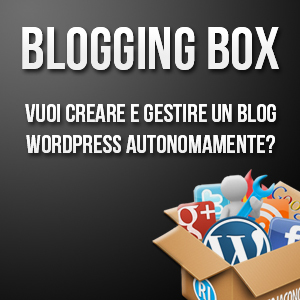 Articoli con tag "hosting Archives - Roberto Iacono - Blog WordPress. WordPress. SEO. Social Media." Cos’è un hosting condiviso (shared)?